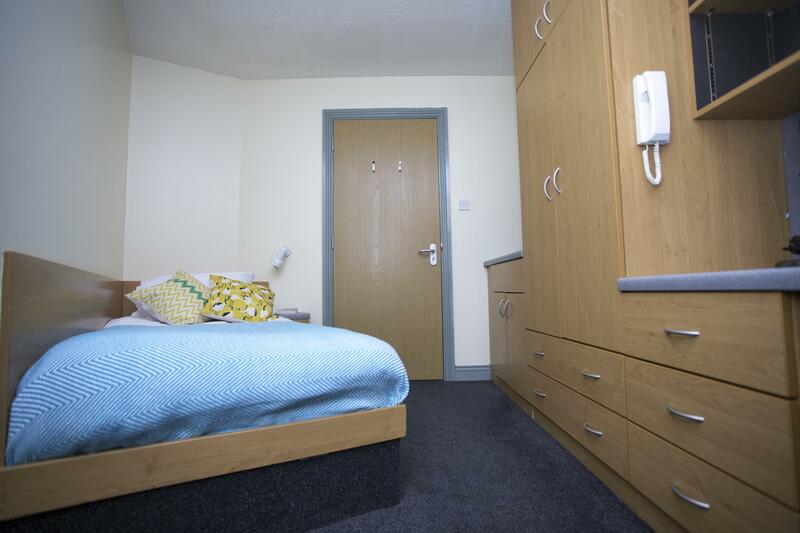 The Classic Room offers a single bed, study area, washbasin and wardrobe. 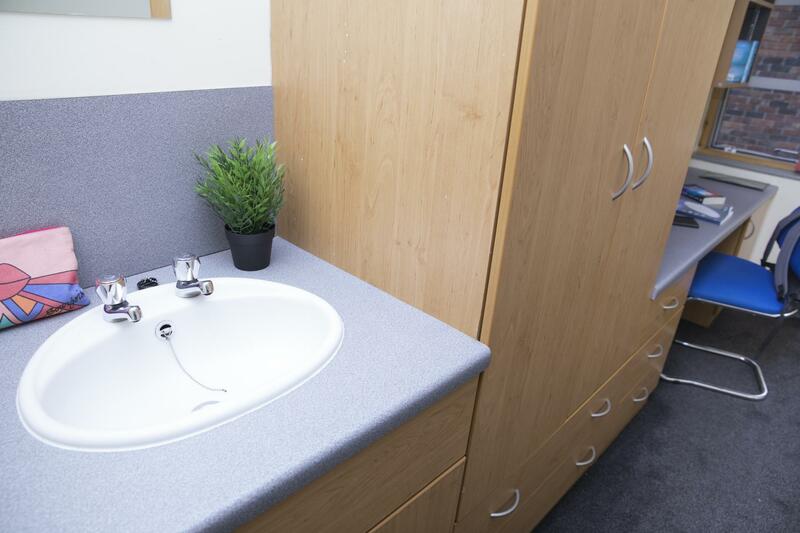 Shared bathroom facilities, kitchen and dining area. Up to 100Mbps Wi-Fi throughout.